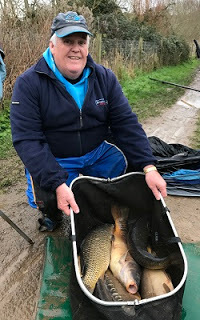 The latest ‘Quick Bite’ is with Steve ‘Jacko’ Jackson fresh from qualifying for another Fish O Mania final. Hi Steve, what a time to interview you after qualifying yet again for the Fish O Mania final with over 140lbs from the Viaduct. Can you tell us a little more about yourself? Hello, yes originally I’m from Mansfield but moved to the West Country aged 19, I’ve been married to Jan for 37 years and we have two lovely daughters, Sally and Emma. 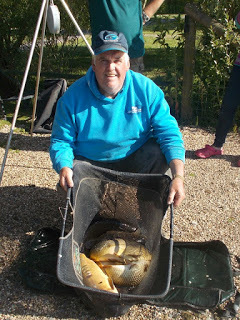 I’m 61 and a self employed angling coach, I also run a small wholesale angling business. I started fishing aged 13, my parents were non anglers and I started going with school friends. Who are your angling influences? Dave Harrell, John Dean, Ivan Marks and Mike Stone. What have been your best moments in angling? No single worst moment but a run of bad draws gets me down sometimes. Do you think coaching suits you and do you enjoy it ? Yes I enjoy it very much and I think I’m a good coach but they say self praise is no recommendation! I have received many compliments but still strive to improve. You always come across as a bit of a joker but are you a hard working angler? I hate rig making etc, I’m sometimes described as a ragbag angler, not the neatest! Your views on the close season? I’m happy with the current set up. 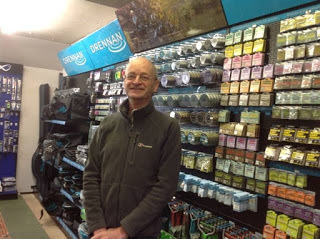 Do you think angling will have more full time professionals in the future? Maybe one or two but in general no . Do you think there is a trend moving back to natural venues? To some degree but it’s certain that commercials are popular and here to stay, fishing is a diverse sport and there is room for both. It was Longleat (always went in the right entrance, those lions looked hungry! ), the Viaduct and the Trent in the 70’s. To become a successful angler have you made sacrifices and have you any regrets? No not at all and my wife Jan has been wonderful and very supportive. Any special friends in match fishing? I have spent a lot of time with Barry Milsom, a great guy and of course Pepe Luxa (so sadly no longer with us. Why do you think there are less youngsters coming into match fishing? I think there are more distractions nowadays, in the seventies working class lads either kicked a ball or went fishing! 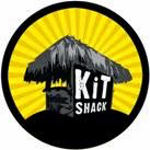 Do you generally buy your tackle online or use your local shop? 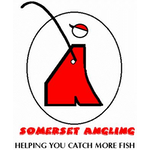 I use my local shop, Somerset Angling, it’s run by people I’ve known for years and they’re always helpful and I like the banter. I am not an angler who goes out of my way to make friends or enemies. I am a competitive person who is there to try to win. 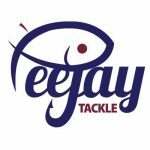 That said I would like to think I am approachable and love to chat to anglers of all abilities whether to learn or help others. I would also like to thank all who have sponsored me at various times.